Alex and Drew open the show talking about interview protocols and discuss the book Drew is reading: Cracking the Coding Interview: 189 Programming Questions and Solutions, by Gayle Laakmann McDowell. 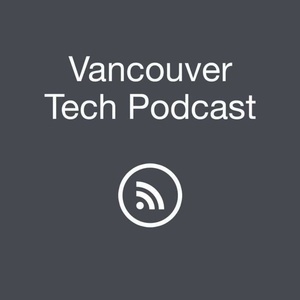 They review hightlights from the previous week's meetups in the Vancouver tech scene, then Alex talks about progress and encountering rabbit holes with learning to code from her blog currently hosted on Medium. They also discuss drawbacks (bloat) and benefits of software, including how awesome the Jet Brains IntelliJ IDEA IDE is. Our guest this week is Dean Sutton. 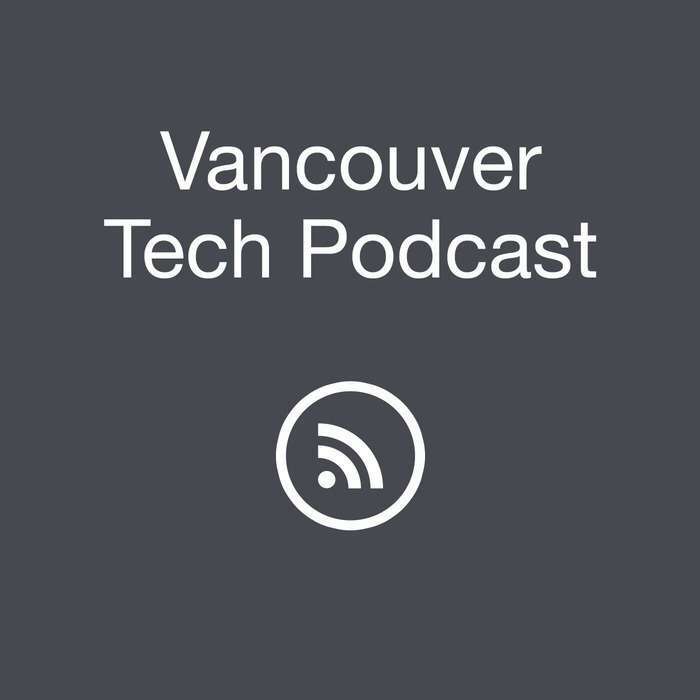 Dean is the CEO and Co-founder of Insight Diagnostics which is a medical technology company from Vancouver and speaks about the projects they're working on and the process of fundraising. Dean believes in developing technologies, companies and movements that truly matter. He's focused on building health technologies, clean energy and early stage technology development. Dean recommends a few resources if you're just getting started: read Lean Startup by Eric Reise, go out to meetups and events and speak to Universities about their recent or upcoming grads in the fields and technology you're looking to pursue. Dean supports the Vancouver startup / technology scene from a founders perspective and is providing guidance and support through Farmteam and has provided early stage financing for startups through resources such as Wavefront, Creative Destruction Labs and many more. Dean is also looking for technical talent with health tech experience to join his team, so if you're on the hunt, reach out to him by email or on twitter @DeanSutton.